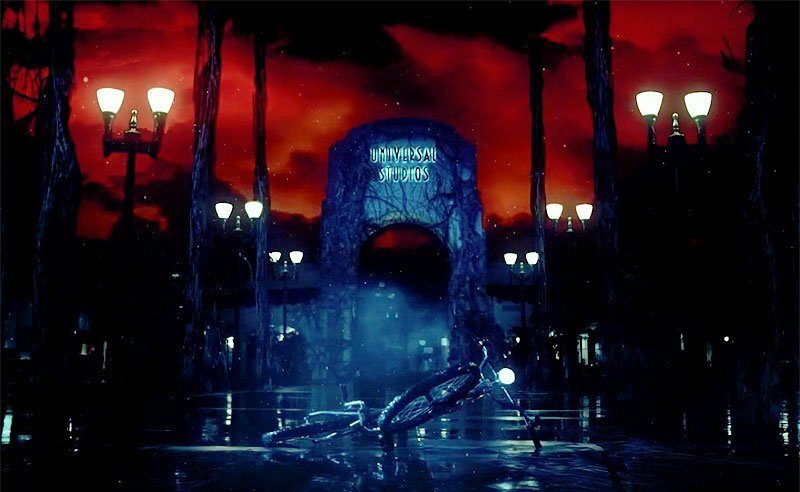 The first attraction to be announced for the 2018 edition of Universal Studios’ Halloween Horror Nights is inspired by the hit Netflix series Stranger Things, coming to both the Hollywood and Orlando parks this fall, as well as the Singapore park. According to the official announcement, attendees will get to step into the Upside Down and experience the suspense and supernatural frights from Season 1 of the show in the new maze, which will be immersive in recreating some of the show’s most iconic scenes, ’80s settings, and most loved characters. You’ll faithfully follow the storyline from Season 1, starting off on Mirkwood and then quickly moving to inside Hawkins National Laboratory where things have gone terribly wrong. From there you will experience all the most memorable moments and environments from the show while being hunted at every turn by the Demogorgon. And of course, you’ll step into the mysterious darkness of the Upside Down more than once, whether you like it or not. You can watch the Stranger Things announcement video and view the official poster below.